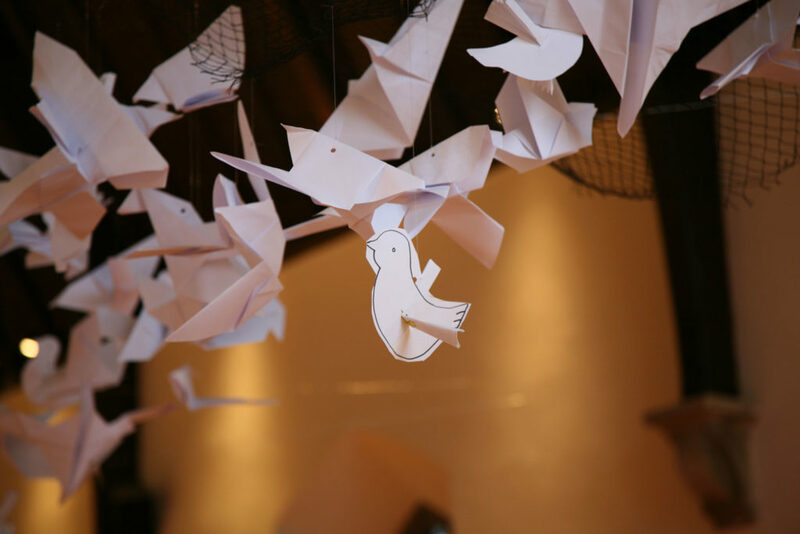 Last Sunday the whole congregation came together to celebrate the Baptism of the Lord. 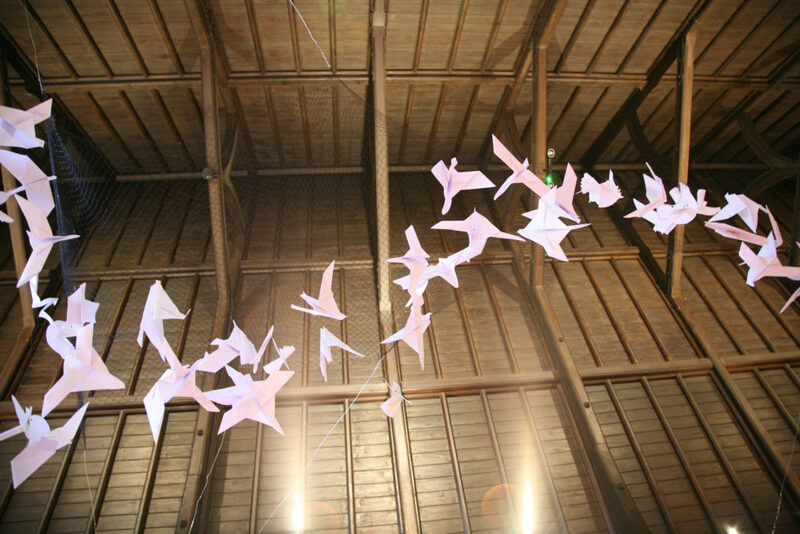 We thought about the way God’s Spirit and God’s Word came together to give Jesus encouragement. 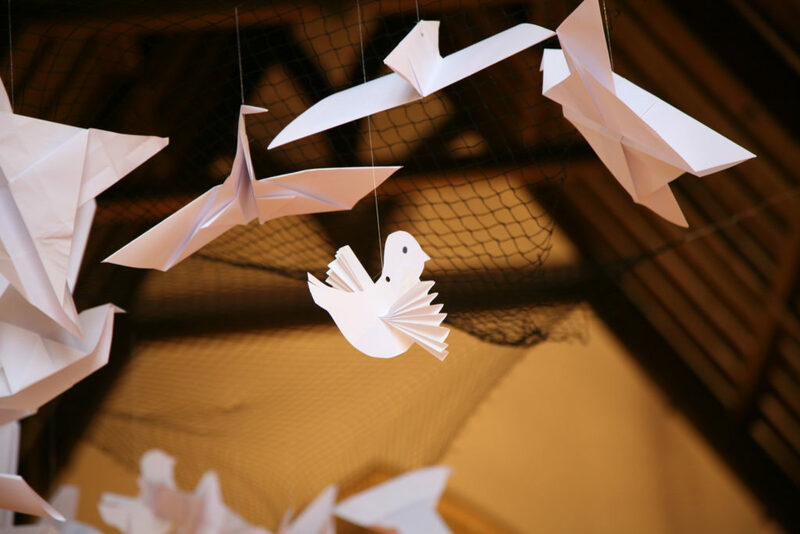 We wrote prayers for people who need God to encourage them and younger members of the congregation transformed our prayers into doves, symbols of the Holy Spirit. 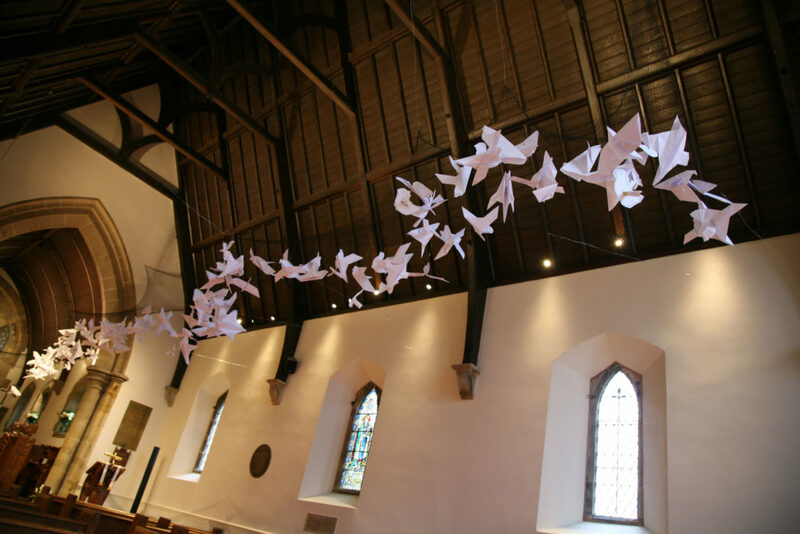 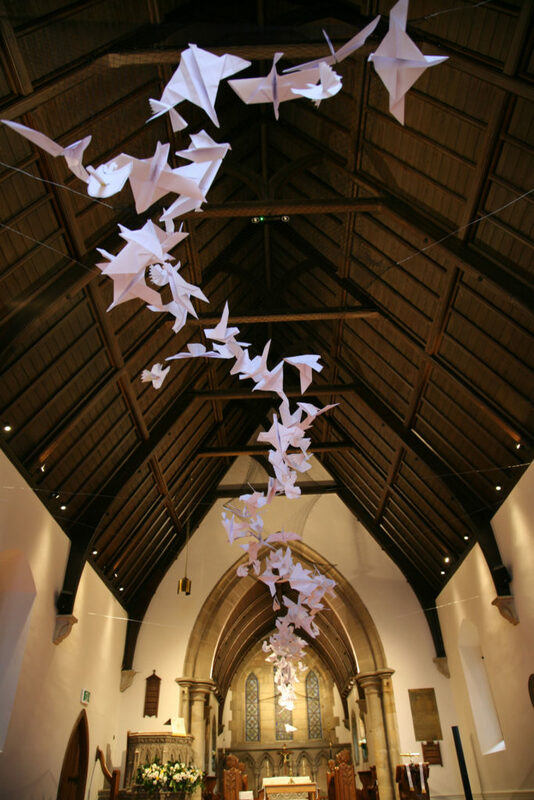 The doves are now flying in the church – Come and see them!